Today we launched ForexTeam App in App Store, enjoy! 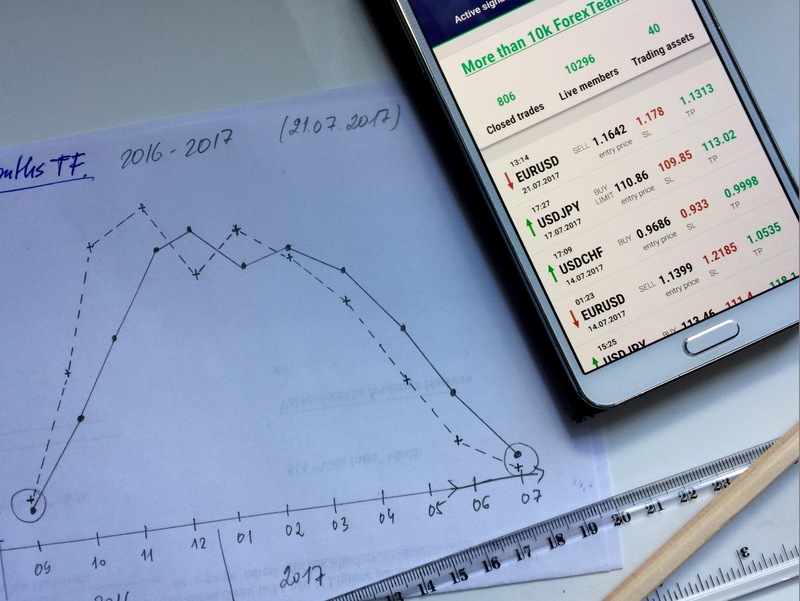 here is the article about world financial market news, written by ForexTeam financial adviser Leonid Alshanski (text in russian). ForexTeam traders are watching now for USD Index consolidation and rebound pattern to develop. At the end of July 2017 we can expect one more leg down to support level 93, it is the lower edge of the band 93-100, developed from 2015. 95.10 – is the next resistance target for rebound from 93 support level. we would like to announce that since ForexTeam App’s launch (12.04.2017) in Google Play Store we have more than 10000 active users. We like to trade together! EURUSD vs. USD index – last battle. Price behavior ahead of and after today’s key US macro news: US inflation figures. 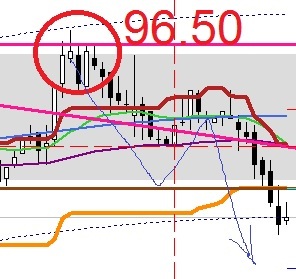 ForexTeam plan such scenario like on the picture below. Closed trading signals this week + 346 eur. Post from Belarus. Good trading news from our user from Belarus. 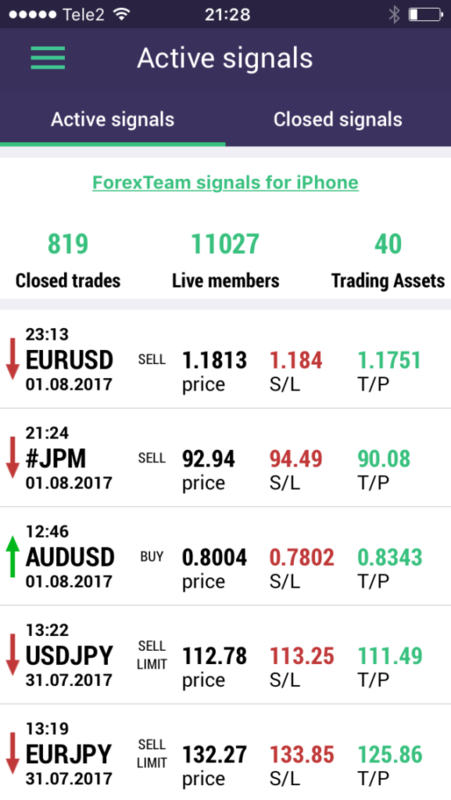 He registered in ForexTeam App 2 weeks ago and he started to copy signals automatically and manually in his Metatrader account. Here is his trading performance for this week 10-14.07.2017 = +346 eur. it is h0000t forex summer! According ForexTeam technical analysis, for July 2017 USD Index pressed in price channel 96.90-95.10. Pay attention on this resistance / support levels. If USD index goes up to 96.90, than we will sell EURUSD, GBPUSD and Gold and if USD index goes down to 95.10, than we will buy the same financial assets. From technical point of view, ForexTeam think that potential downside for EURUSD and GBPUSD remains limited. USD Index this week could test resistance level: 96.30-96.50 with possible rejection. you can download updated ForexTeam App from Google Play.